The Big 80's weekend! Click for details! We're giving you multiple ways to listen! The first option will open player in a new tab. Second option will play on current page, but shut off as you navigate away from each page. Last option and most popular...Open 92zoo up in Windows Media player, minimize and go about your day! 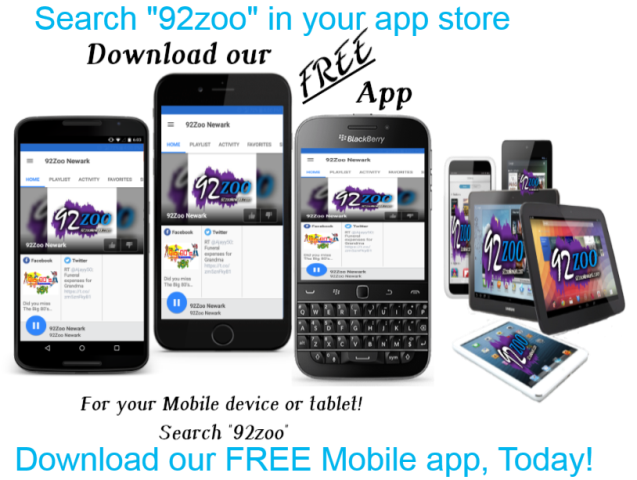 ...So It Is Good With You and Me"
Click the links below to download our free apps to your mobile devices.